Scroll over image to see actual color changes. 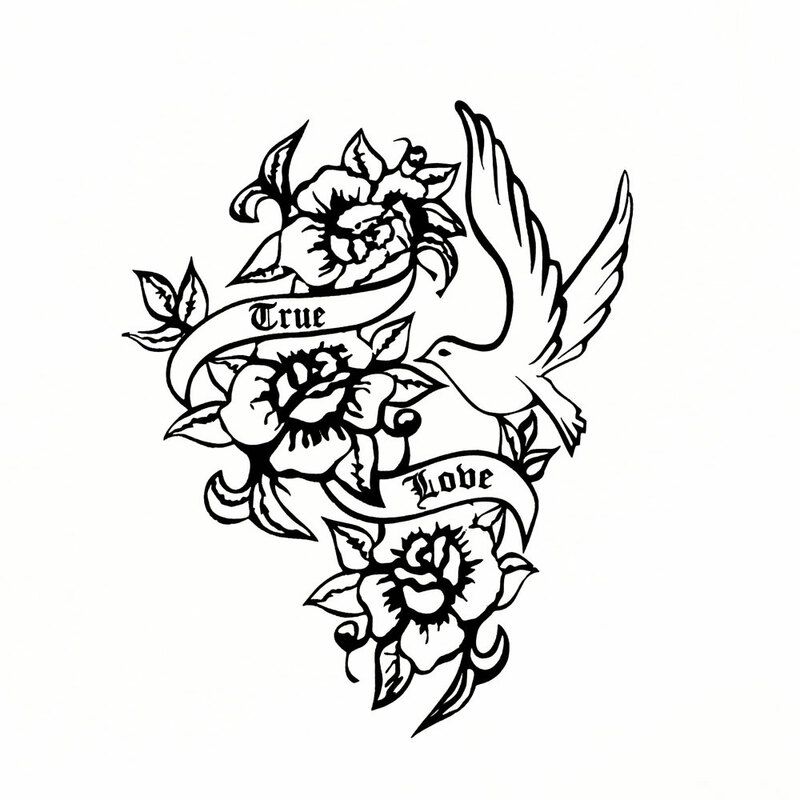 Contact our office for line sheet of all transfer designs. 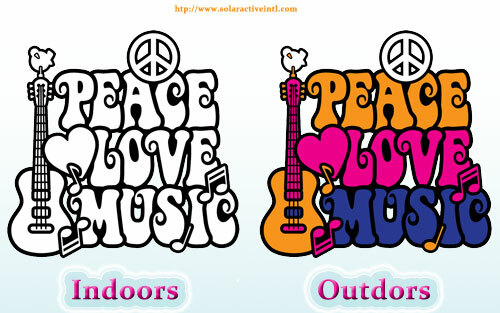 All new SolarActive heat press designs available now!. 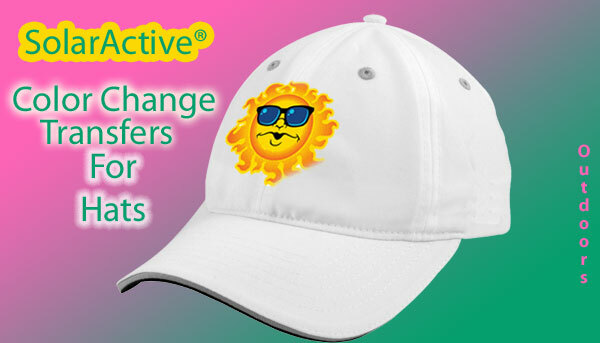 Contact our office to preview our newest SolarActive color changing heat transfers. Custom and name drops available. 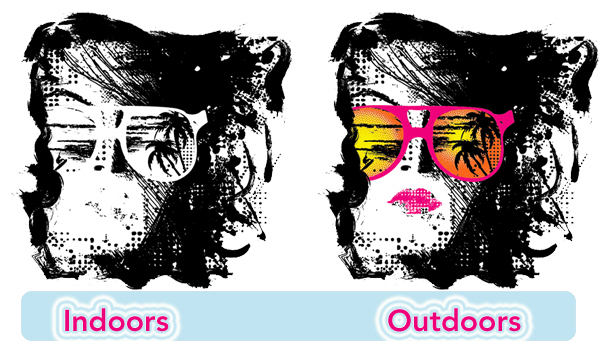 SolarActive UV Color Changing Screen Print Inks, Iron on Transfers, and Heat Transfers for Shirts Instantly Change Color in the Sun! SolarActive heat transfers instantly change color in the sun. SolarActive manufactures color change technology, color changing screen print inks, iron on transfer inks, and heat transfer inks. 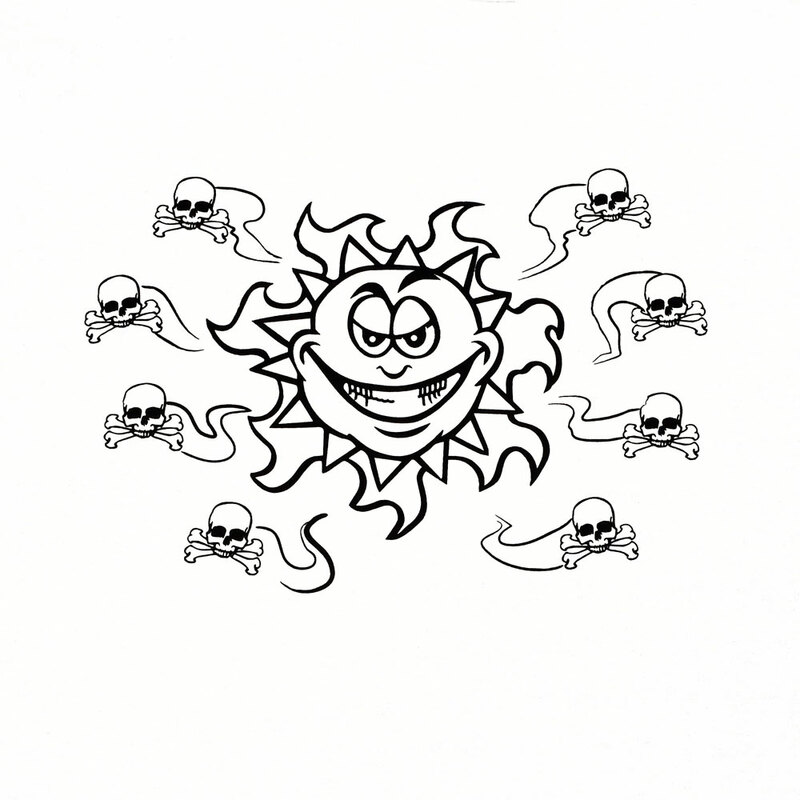 SolarActive color change inks are available for heat transfers, iron on transfers, and screen printing on shirts and other apparel. 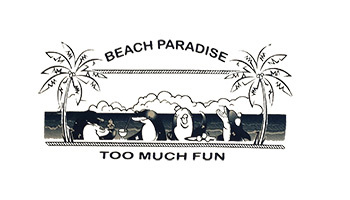 Hidden messages appear in your heat press transfer t shirt, or iron on transfers that change color when printed with SolarActive UV color changing screen printing inks. 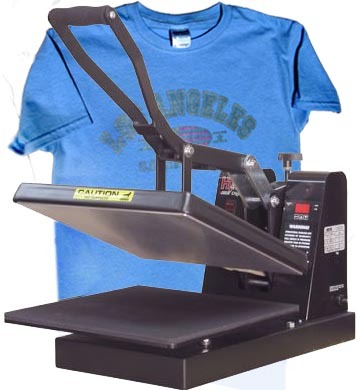 SolarActive color changing heat transfers for tee shirts and other apparel are machine washable and will continue to change colors even after hundreds of washes! 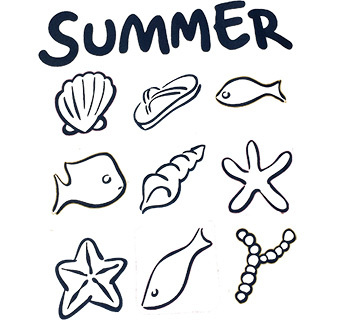 UV heat transfer are printed to withstand heat press machines at high temperatures. Print your apparel with the award winning SolarActive color changing inks and they will instantly burst to life with magical surprise colors. Four color process inks Available! 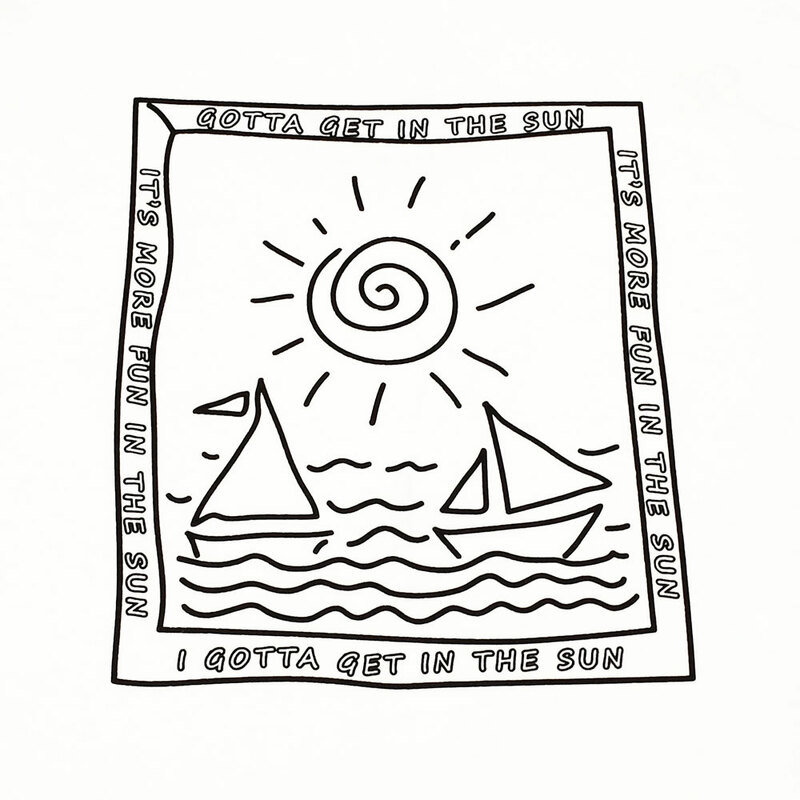 Screen print and Just add sun! 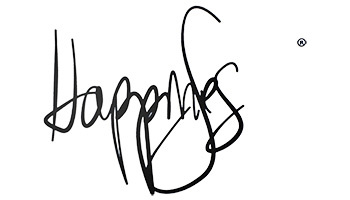 Apparel manufactures take advantage now! 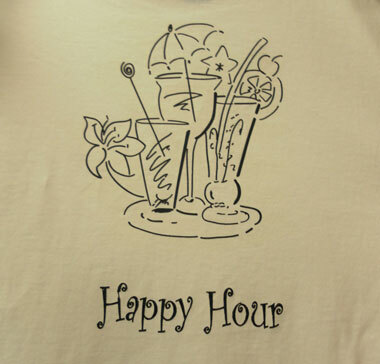 Create your own color changing heat transfer designs by using your standard heat press and your favorite custom artwork. 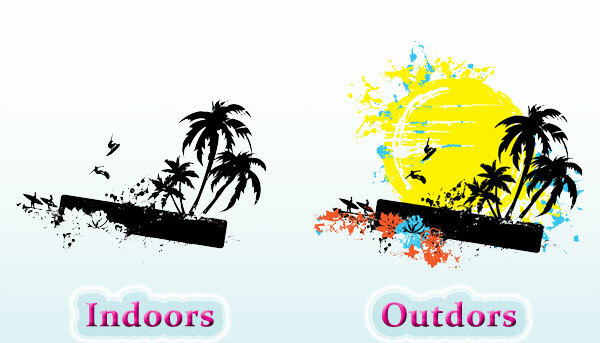 SolarActive custom color changing UV heat transfers and iron on transfers are available now! 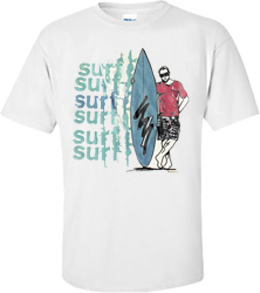 SolarActive Sun Activated™ screen print and heat transfer inks are great for all screen printed shirts, board shorts, tote bags, tank tops and other apparel. 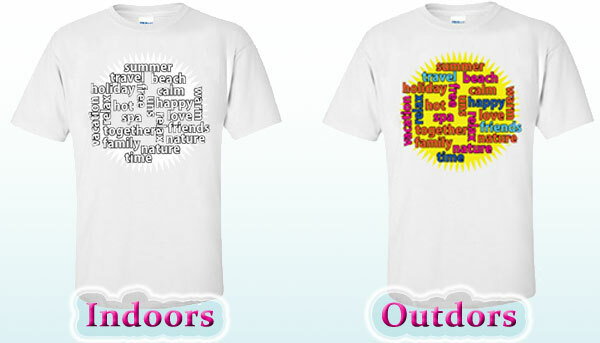 SolarActive has all new unisex color changing heat transfer designs! 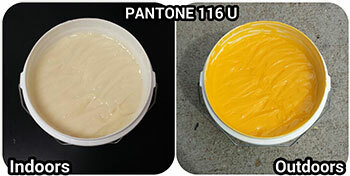 Spot color and 4 color process color changing screen printing inks are available for you to try now. 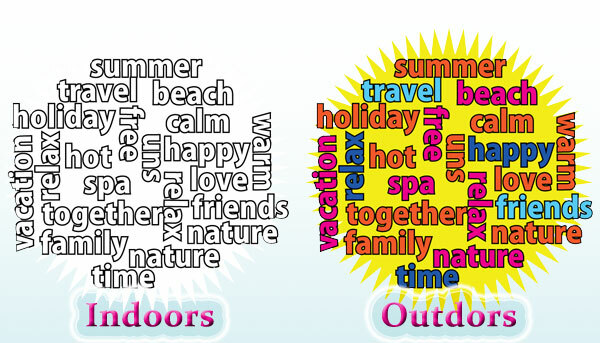 SolarActive International has it all. 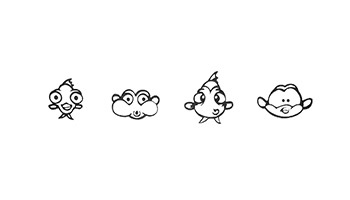 Safety tested, certified regulation inks. No lead or phthalates! 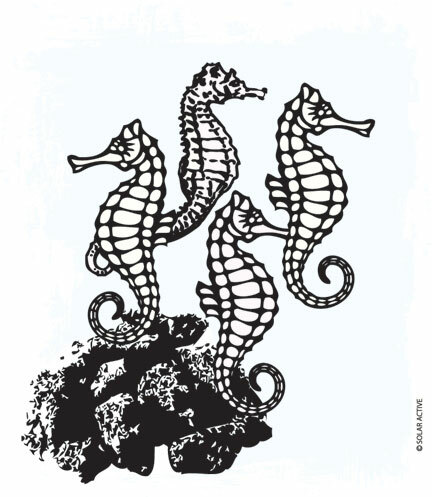 SolarActive color changing screen print inks / heat transfer inks are available for manufactures and screen printers. 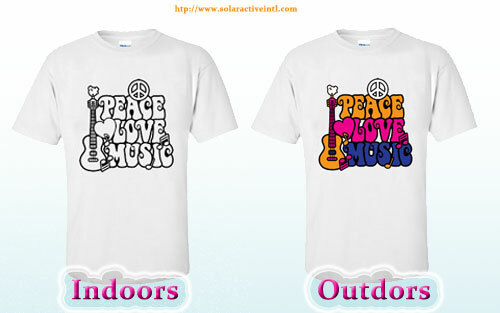 SolarActive can print your custom t shirt designs for you. 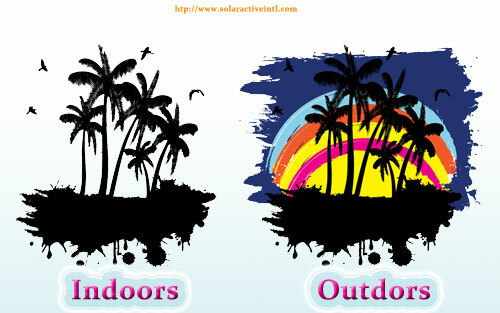 Send us your art / shirt design and SolarActive will instantly make your shirt change colors in the sun! 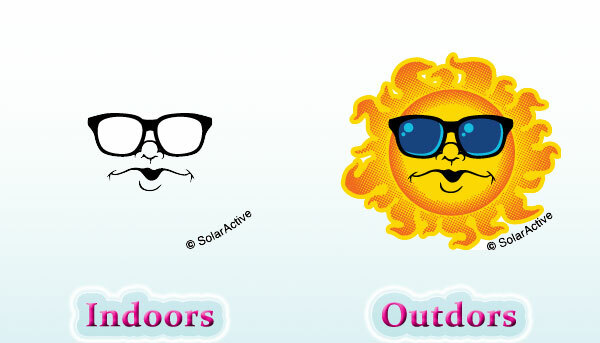 Powered by the sun, SolarActive is like magic! 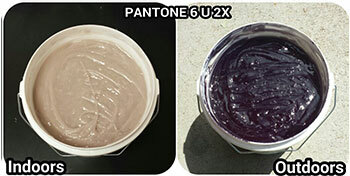 SolarActive color change screen print inks are sold already mixed; just stir the pot and print! No muss, no fuss. 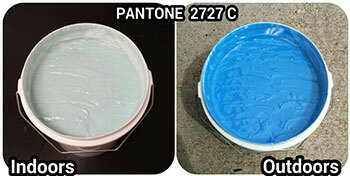 Get consistent color changing screen print ink colors every time, gallon after gallon. 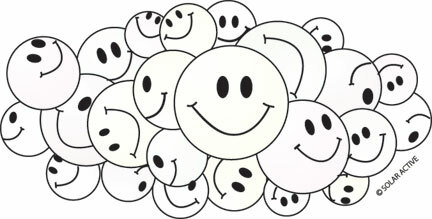 “Call for details 818 996-8690 to qualify for FREE color changing screen printing and heat transfer ink. If you have any questions or require additional information on SolarActive color changing screen print inks and heat transfers please email us at SolarActive@aol.com. HEAT TRANSFERS AND SOLARACTIVE SCREEN PRINTED SHIRTS POWERED BY SOLARACTIVE TECHNOLOGY ARE STABILIZED FOR CONTINUOUS COLOR CHANGE OUTDOORS. SOLARACTIVE TEE SHIRTS WON’T TURN BROWN OR FADE EVEN AFTER NUMEROUS MACHINE WASHES. SolarActive screen printing inks meet all environmental safety standards and requirements for international shipping and manufacturing. 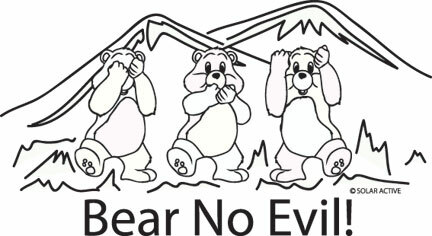 Environmentally safe, Non Toxic, No Lead, contains no phthalates, safety tested and approved. 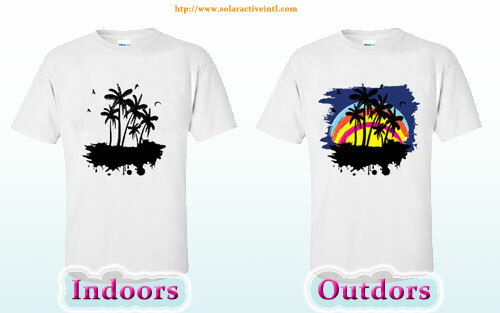 SolarActive color changing T-shirt designs include beaches, animals, cars, and so much more. 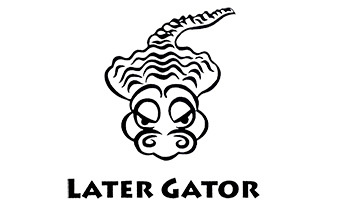 Custom shirts and clothing of all kinds are our specialty. 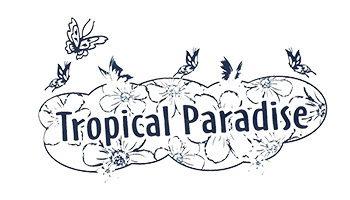 SolarActive’s unique color changing products and processes make us the world leader in garment decorating. 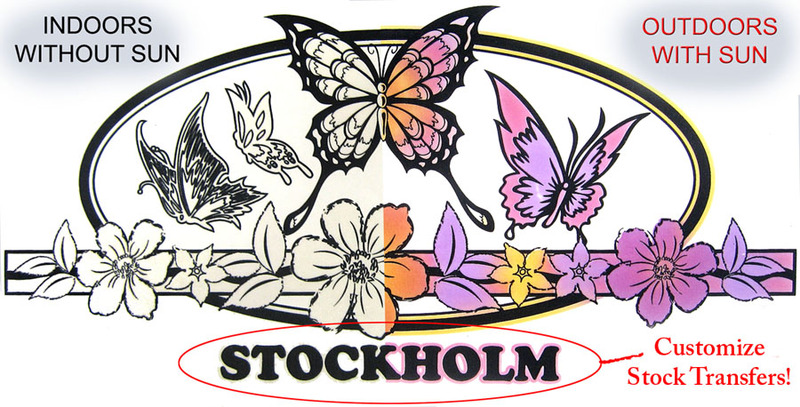 SolarActive color changing screen print inks are proprietary and stabilized for the continuous color change effect. Our heat applied graphics pass rigorous wash, wear and quality tests, using special equipment to test the UV color change for longevity. 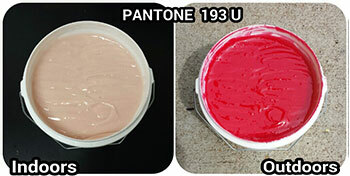 Don’t be fooled by imitation, SolarActive color change screen printing inks for t-shirts and other apparel are guaranteed for continuous color change. 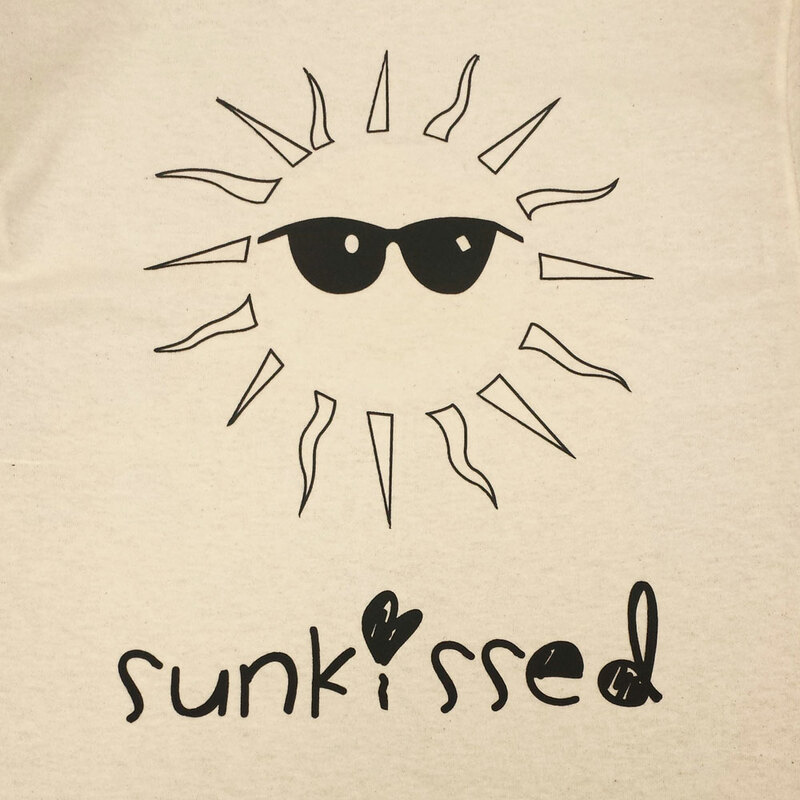 SolarActive ink that changes color in the sun make your tee shirts more fun! NAME DROP WITH OUR DESIGNS OR DESIGN YOUR OWN! *NAME DROPS AND CUSTOM ART AVAILABLE FOR ALL SOLARACTIVE COLOR CHANGE DESIGNS! 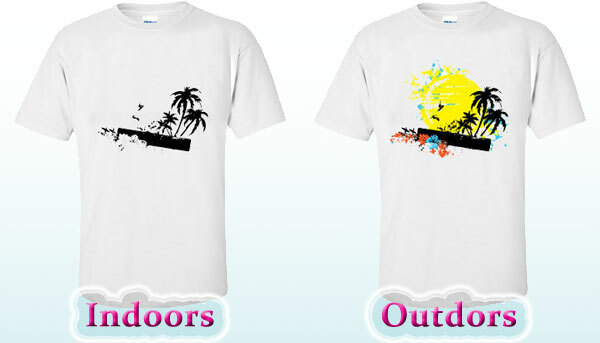 * Call now for a SolarActive color changing shirt and transfer line sheet. 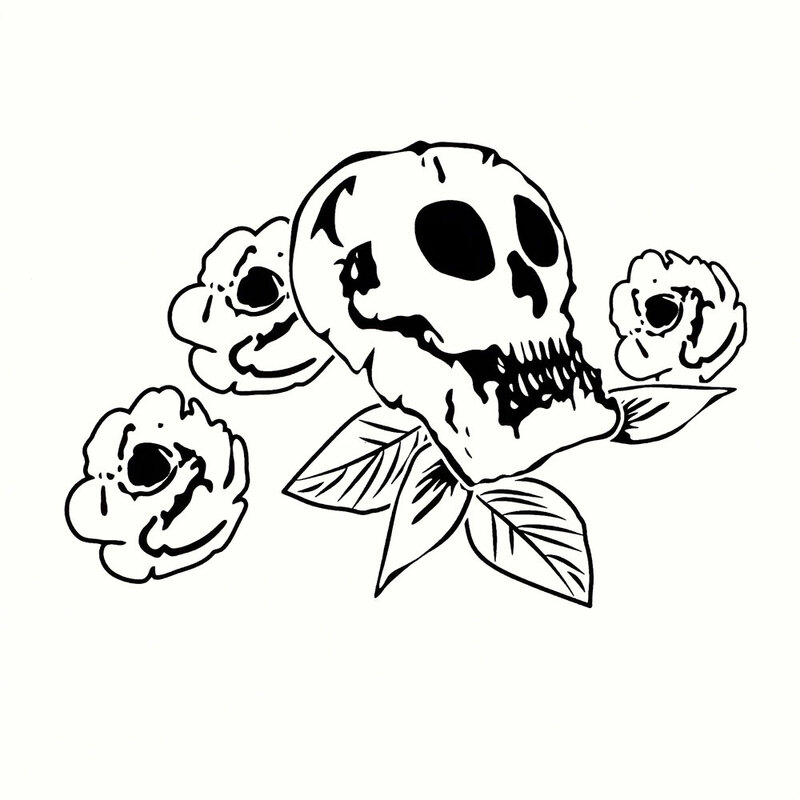 100’s of NEW designs available! Shirts that change color in the UV/sunlight are like getting two shirts for the price of one. Sunbelievable! ALL NEW COLOR CHANGE DESIGNS HERE NOW! CALL FOR SPECIAL PRICING, CUSTOM ART, AND EXCLUSIVE PREVIEW. Best solar shirts in the business with over 25 years of experience with SolarActive technology meeting all current safety standards. 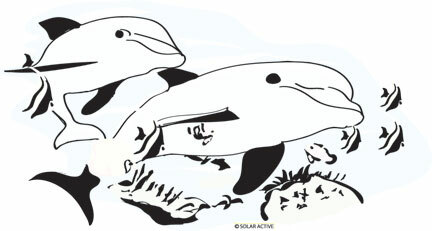 SolarActive is the world leader of color change technology and applications. 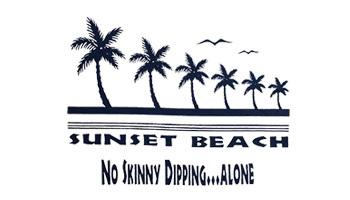 SolarActive manufactures printed t-shirts and color changing heat transfers, licensed art, and custom designs. SolarActive color changing screen printing inks are made in the USA and are safety tested and approved for worldwide use. 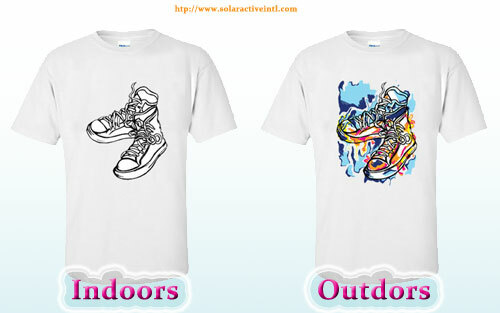 Solar color change printed shirts are phthalate and lead free. 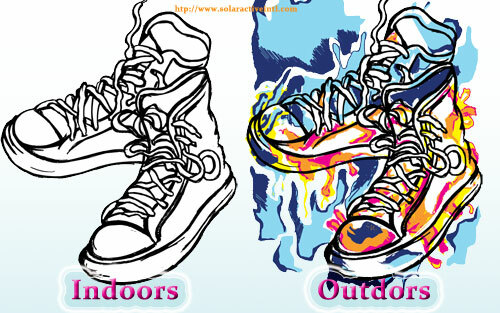 Our designer fashion SolarActive color changing UV heat transfers for t -shirts, apparel, and footwear are instantly Sun ActivatedT. 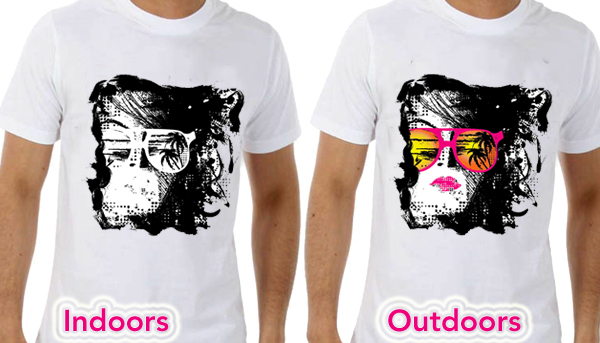 SolarActive color changing fashion screen printing ink colors are applied as heat transfers to produce color change tee shirts, dresses, sweatshirts, footwear and more. 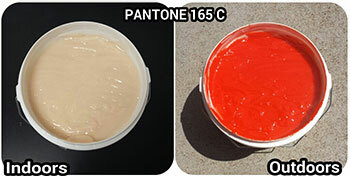 SolarActive color change screen printing inks for tee shirts and color change transfers/ heat transfers that instantly change color are perfect on all styles and colors of apparel. 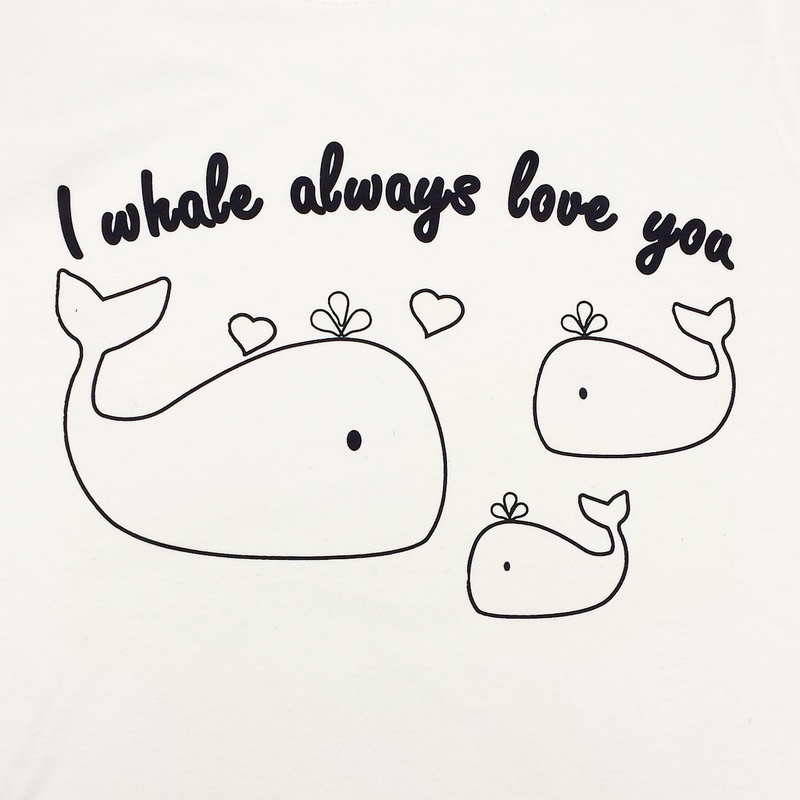 Put your imagination to use and print your UV heat transfers for color changing t shirts, and other apparel with SolarActive color change screen print inks. 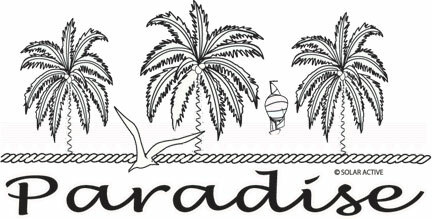 Embroider with SolarActive embroidery threads for that extra color change magic. SolarActive color changing inks will make your sales shine! 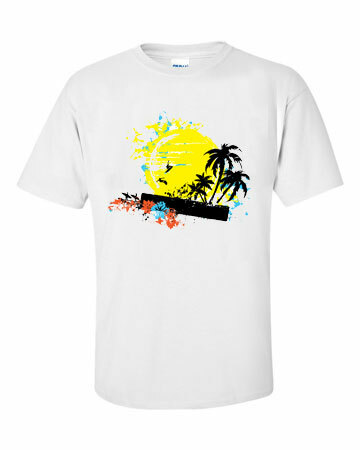 You get two SolarActive shirts for the price of one when using our color changing inks! Choose the best in color change technology and make sure your heat transfers and color changing shirts are powered by SolarActive techonology! 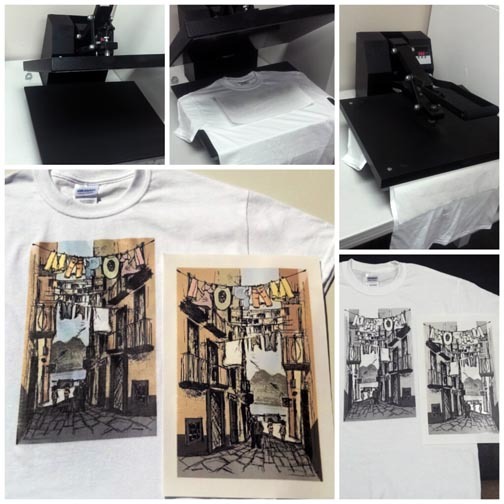 SolarActive UV color changing screen printing, 4 color process, and heat transfer inks are available for light and dark colored shirts. 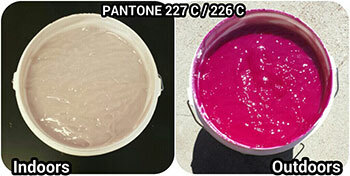 SolarActive color changing screen print inks are tested over and over again for long lasting color change. All NEW Heat Transfers Change Color in the Sun! Instant reaction time with immediate fadeback! Scroll your mouse over a design to see the outdoor color.